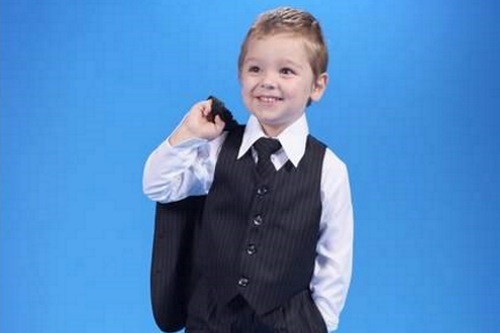 from toddlers to your great grandad, nothing is too much trouble. 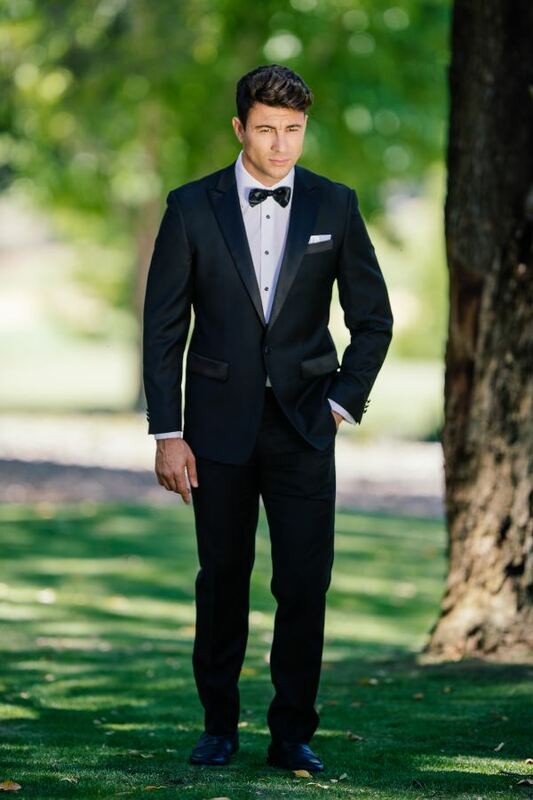 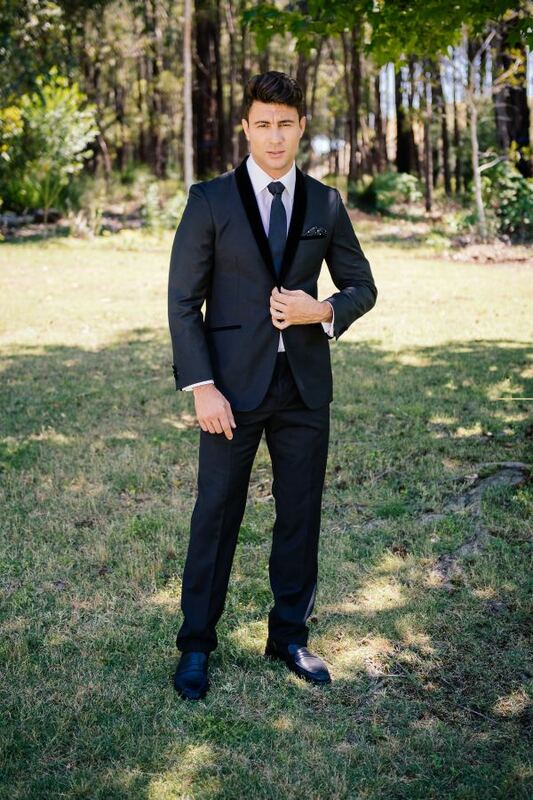 We hire and sell a range of formal wear, wedding suits and fashion suits for your special occasion. 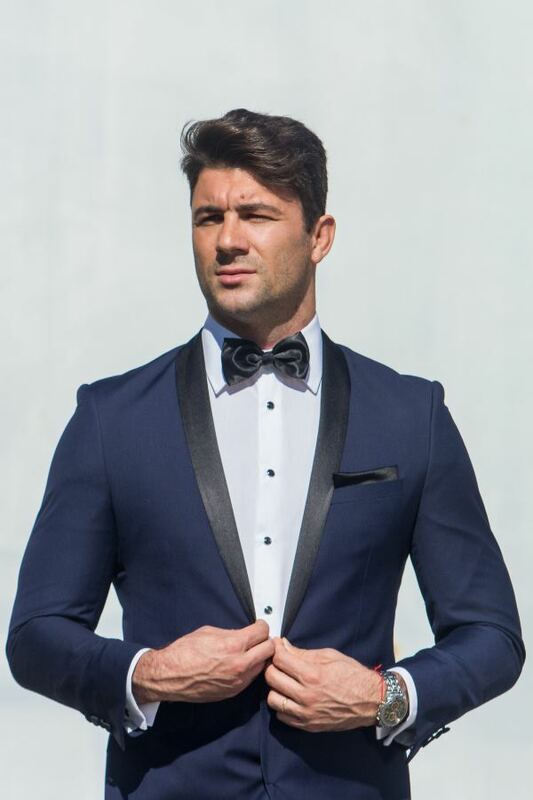 All mens outfits in store now! 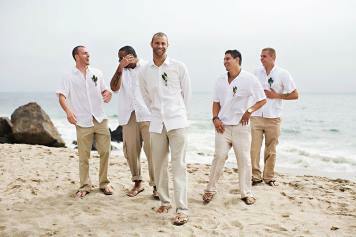 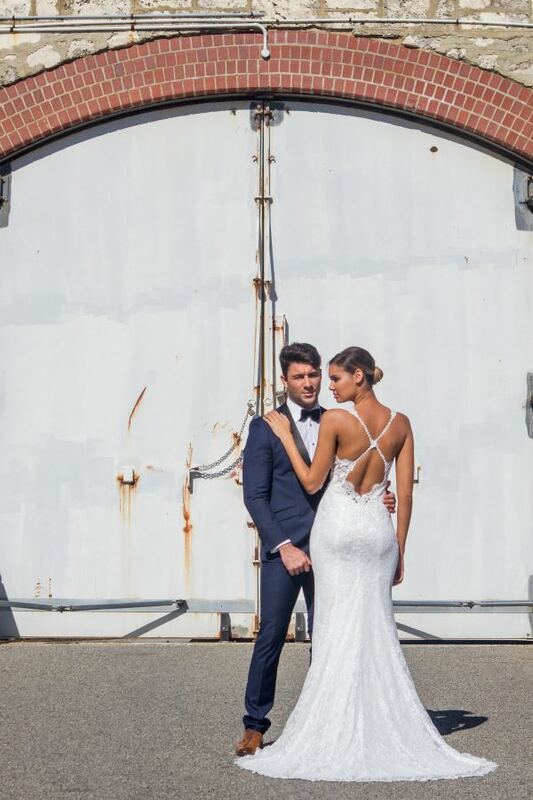 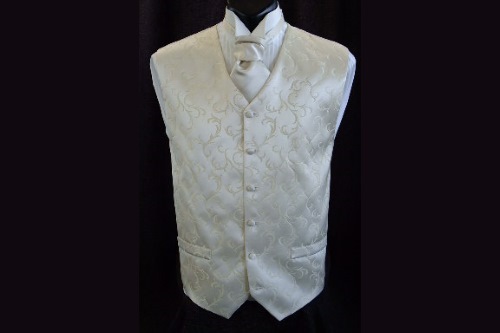 We customize all suits for the perfect wedding or any special event. 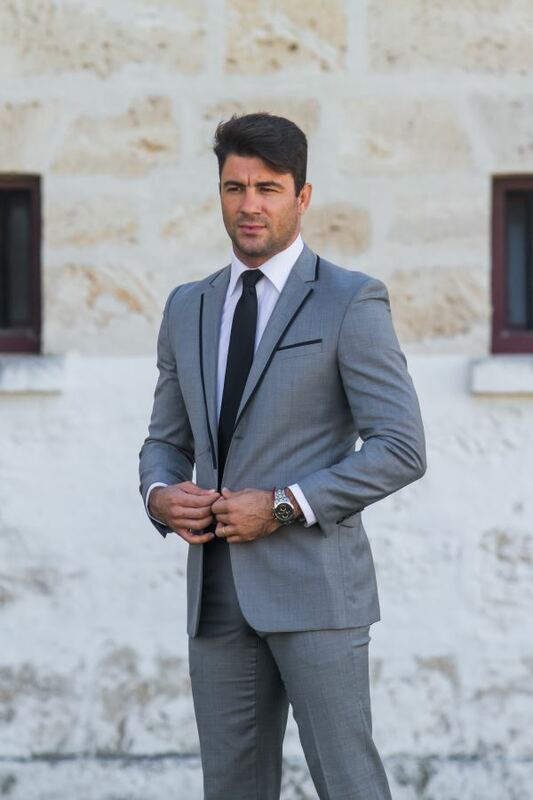 Full range of Suits, Shirts, Shoes, and Accessories for hire and retail. 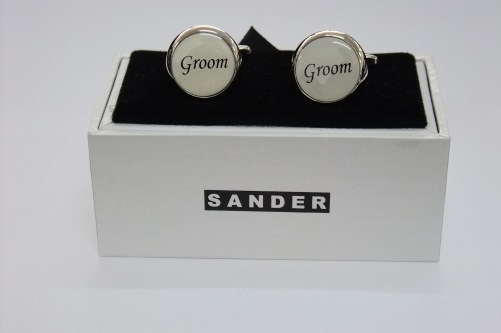 Boys suits start from toddlers “00″ to all boys sizes in all colours and styles including accessories. 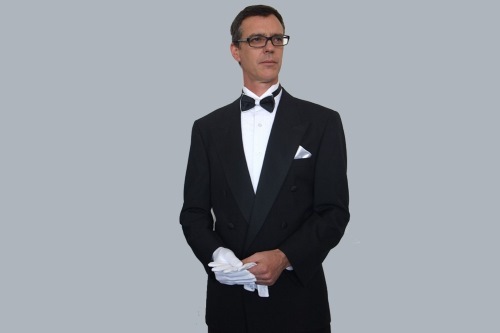 At Tuxedo’s showroom we offer the best personalized service to all, nothing is too much trouble. 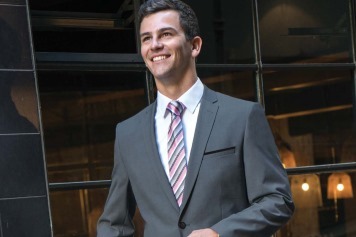 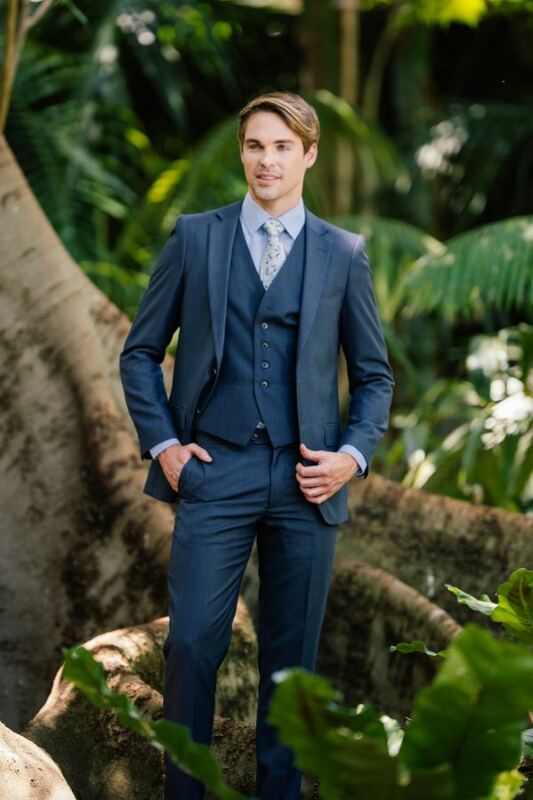 New season SLIM FIT SUITS now available in a variety of styles and colours.